Something for everyone within 186 pages that illustrates the changes in the parish over 135 years. 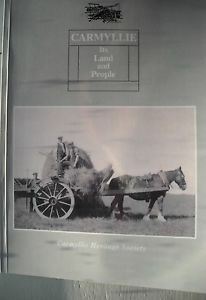 There are fifteen chapters including Churches, Schools, Quarries, Railway, Landowners, Farmers, Farmworkers, Trades and WW1 and WW2 - a good read with abundance of images. Available now from retailers, or online from Ebay.